Trello, a project management service that we are quite fond of around these parts, received an update on Android today that introduced Android Wear support. With this update, the “organize anything” app will allow you to create new cards on the go by telling your watch to “take a note,” see full notifications on your wrist, and reply to comments without ever opening the app on your phone. The update just showed up on our devices, so it must be live for all without a staged rollout. Full details below. What’s that on your wrist? Is it a bird? Is it a plane? Is it Superman? 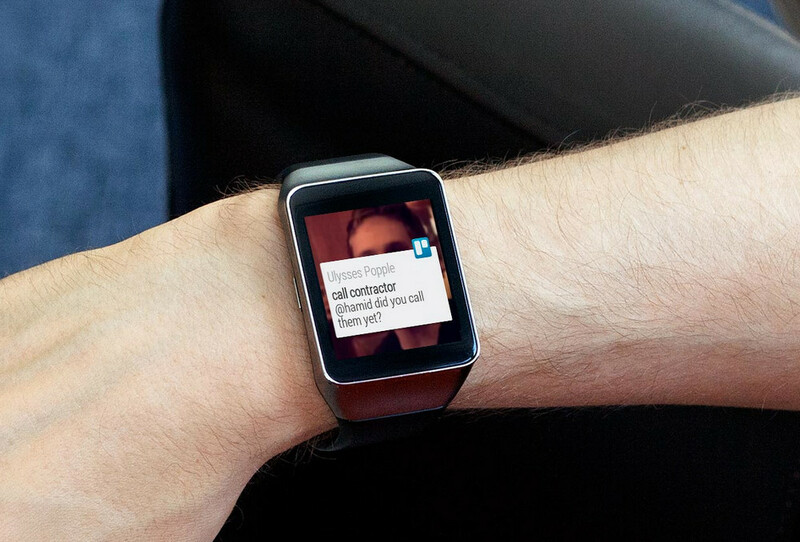 No silly, it’s that fancy new Android wearable you got because you love new gadgets. Like you, Trello is an early adopter and we’ve got Wear support right out of the gate. To get all this awesomeness all you have to do is tap that Update button.